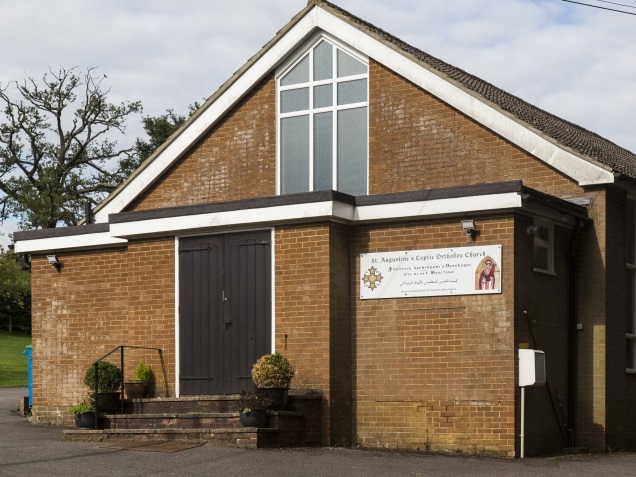 St. Augustine Gomshall is under the care of His Grace Bishop Antony, Bishop of the Coptic Orthodox Diocese of Ireland, Scotland, North East England and its Affiliated Regions. The Diocese was established in 1995. 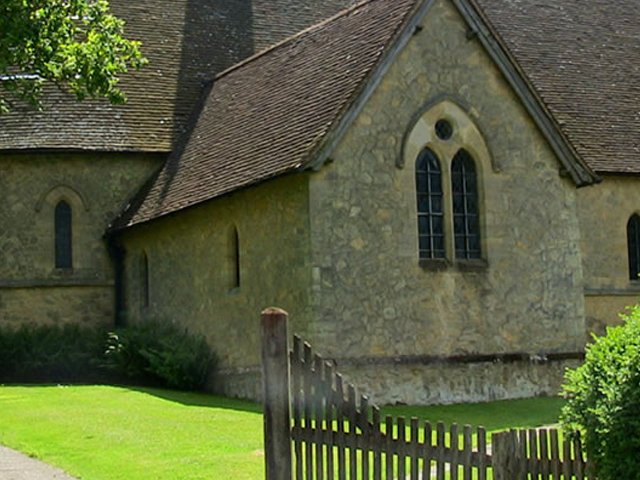 St. Mary’s Church is situated in the beautiful village of Holmbury St. Mary. Built in 1879 by the eminent Victorian architect George Edmund Street, the church is a wonderful example of high Victorian architecture. Please visit A Church Near You Website for more information. We are a small local chapel, part of the Southern Synod of the United Reform Church. All members are local residents with local ties to the area. A warm and friendly bunch who are always happy to welcome anyone who wishes to join them for worship and prayer. 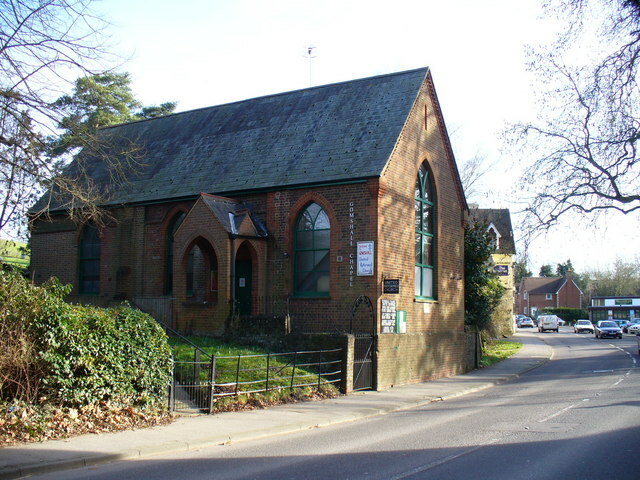 The Parish is made up of three villages, Shere, Peaslake and Gomshall and two of these have churches (St James’ in Shere and St Mark’s in Peaslake). The services alternate between them on a Sunday. 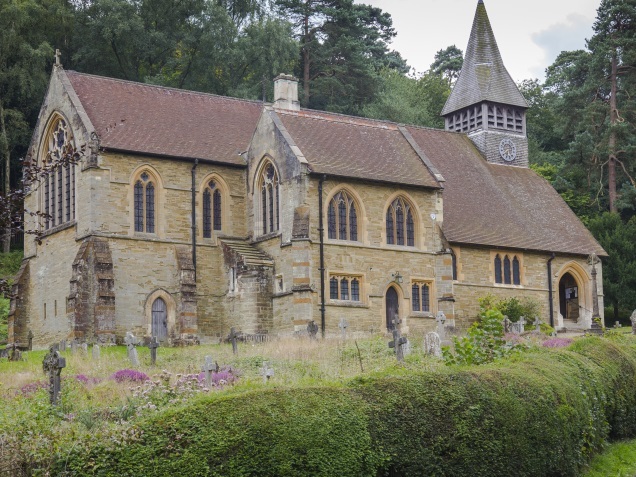 The Churches are usually open during daylight hours but if you are planning to arrive at a particular time, it is worth checking to see if we have a school trip, wedding, baptism, funeral etc. happening.